ROHNERT PARK, Calif., August 27, 2018 – Years ago, sending children to college was a rite of passage for middle and upper-middle-class Americans. Today, it has become akin to a death knell because parents face an increased risk of foreclosure if they pay for their kids’ college. Ameritech Financial, a document preparation company that assists borrowers in applying for various federal student loan repayment programs, doesn’t want Americans to feel like they are out of options. In fact, student loan borrowers could greatly benefit from applying for income-driven repayment plans (IDRs) that may reduce their monthly student loan payments. Part of the problem is that raising a child to the age of 18 costs, on average, $233,610. Add college to that amount and it is no wonder parents in the 21st century are especially feeling a financial strain, and may even lose their houses. 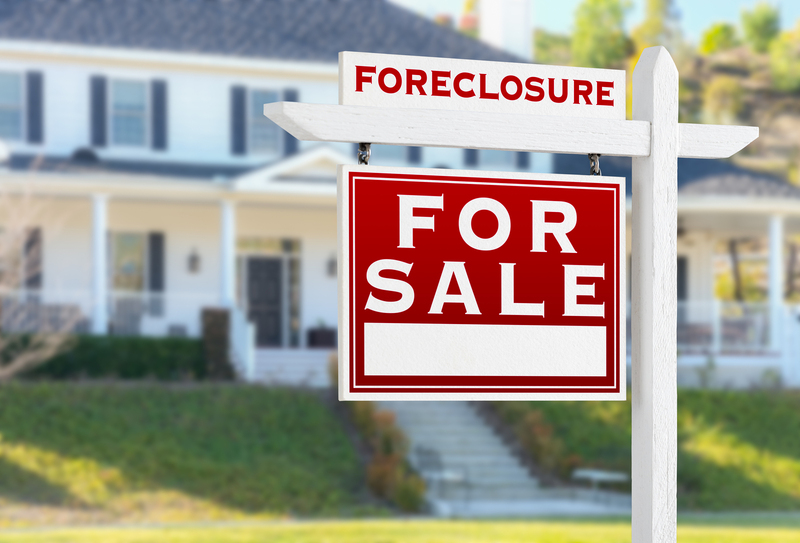 For example, researchers discovered “a 1 percent increase in college attendance could be expected to lead to between 11,200 and 27,400 additional foreclosures.” Furthermore, the same study revealed middle-income and top-earning households were both affected by “elevated foreclosures” due to sending their kids off to college. We aren't the solution for everyone, but if you become one of our clients, we will advocate for you in this tedious and — what some consider to be — a complex process. Ameritech Financial might be able to help families with parent PLUS loans and student loan borrowers who are currently struggling with repayment. Ameritech Financial assists borrowers with applying for IDRs that could lower their monthly student loan payments and help them potentially obtain student loan forgiveness after 20-25 years of remaining in such programs. “We aren’t the solution for everyone, but if you become one of our clients, we will advocate for you in this tedious and — what some consider to be — a complex process. The student loan crisis can be very stressful, and we strive to alleviate your financial pressures as much as we can within our capacity as a document preparation company,” said Knickerbocker.